The celebrated New York museum captured by two of today’s most respected photographers, Tina Barney and Stephen Shore. Isamu Noguchi, the influential 20th century artist, founded and designed the museum for the display of his own work. Noguchi is internationally renowned and his work is featured in over 85 prominent public collections in the US and close to 40 abroad. 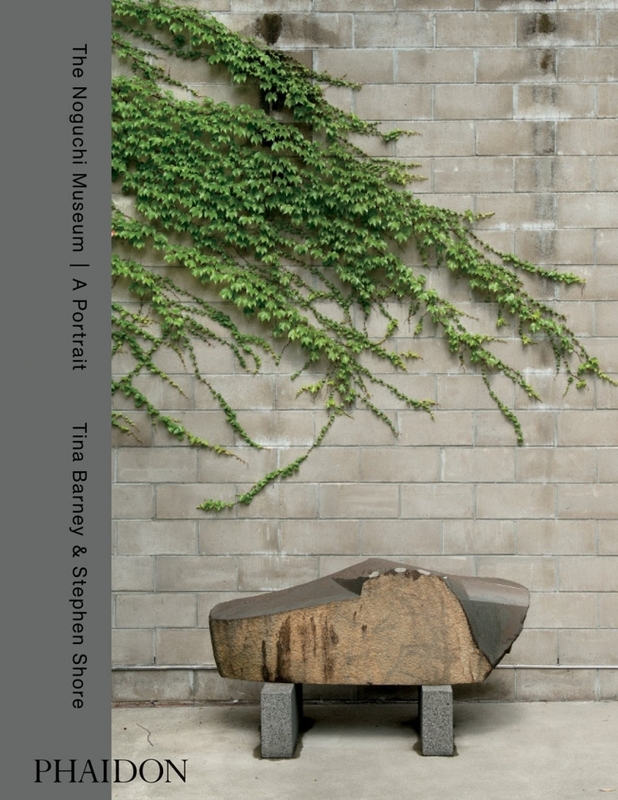 This is the only book that focuses on the unique dynamic between the museum’s artworks, architecture, and visitors and the museum celebrates its 30th anniversary in 2015, coinciding with publication. The book includes a foreword by the museum director, Jenny Dixon, and a selection of archival images documenting the transformation of the museum—many published here for the first time.